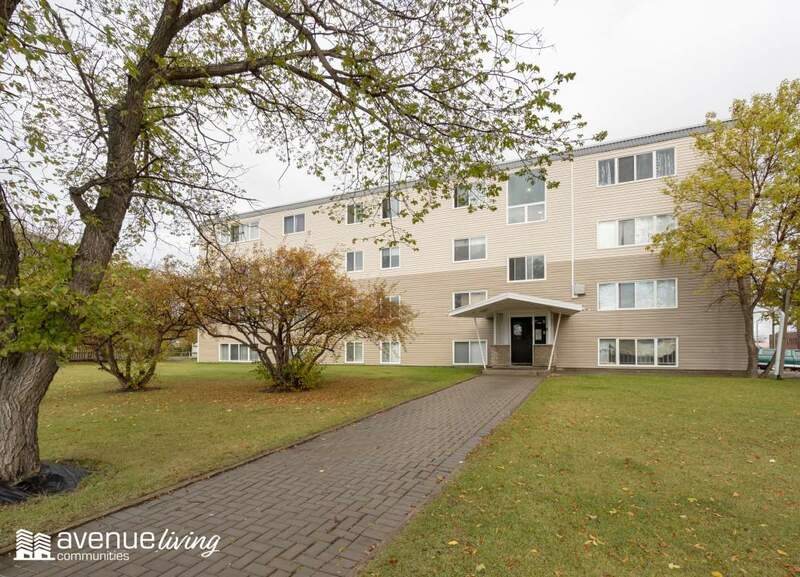 Welcome to Cloverdale Apartments in Edmonton! $299 Security deposit for all seniors (based on credit score). Tenant must pay application security deposit + first month's rent prior to move in. We accept cats and small dogs under 20lbs with a non-refundable $250 pet fee (per pet). Limit 2 cats or 1 dog per unit. Pricing and availability vary depending on individual units and are subject to change without notice. Terms and conditions apply. Offers are contingent on approval of lease application. All offers, financial or otherwise, and/or terms and conditions subject to change without notice.